• 1.23 Oz. Made of cotton linen, lightweight and durable. • Unisex design fits both men and women. • With an adjustable neck strap and waist, this apron can be altered to fit most sizes. 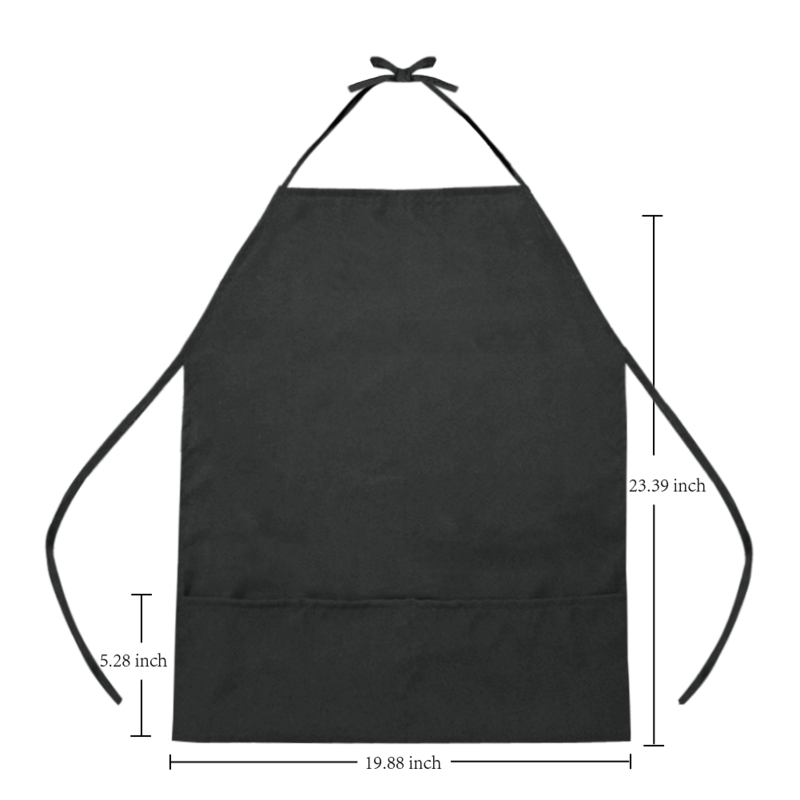 • 19.88" x 23.39" apron provides great coverage and protection from kitchen grease and food stains.